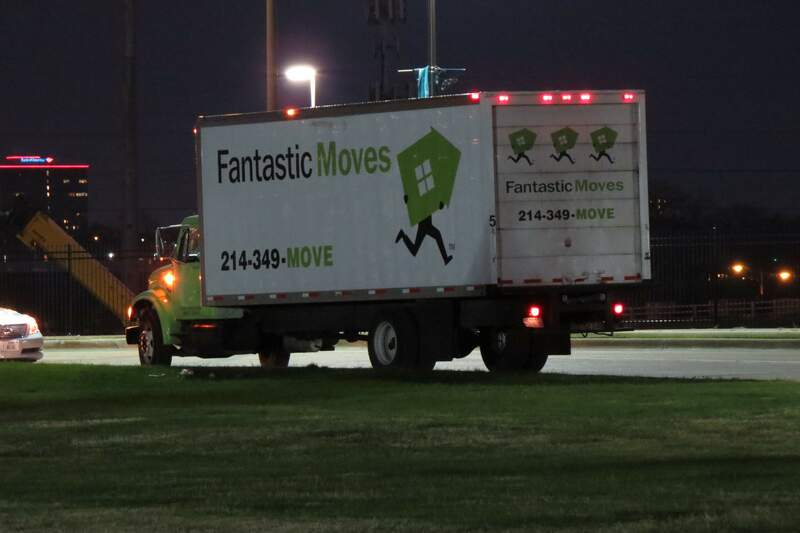 Fantastic Moves can move anywhere in the vast state of Texas - we’re always moving to San Antonio, Houston or Austin! We are licensed to move out of state and our team enjoys moving customers cross-country! We are an established Dallas company, and have the expertise and ability to move you anywhere in the US. We are a trusted mover for long distance needs. We take your belongings Door to Door to ensure that your move goes quickly and on time. We use the same crew throughout your entire job. This is just one aspect of our commitment to excellence for your long distance move.